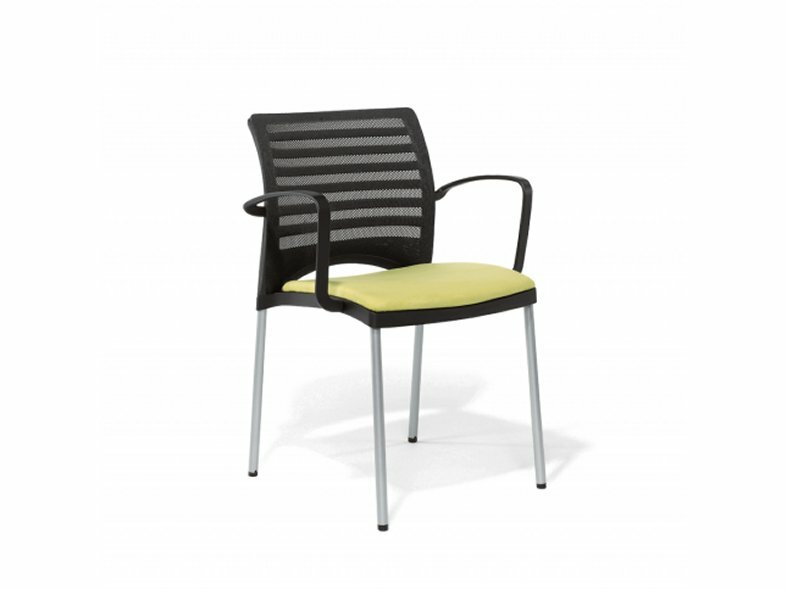 A linea chair encourages a dynamic and comfortable sitting position and so boosts creativity, concentration and performance. 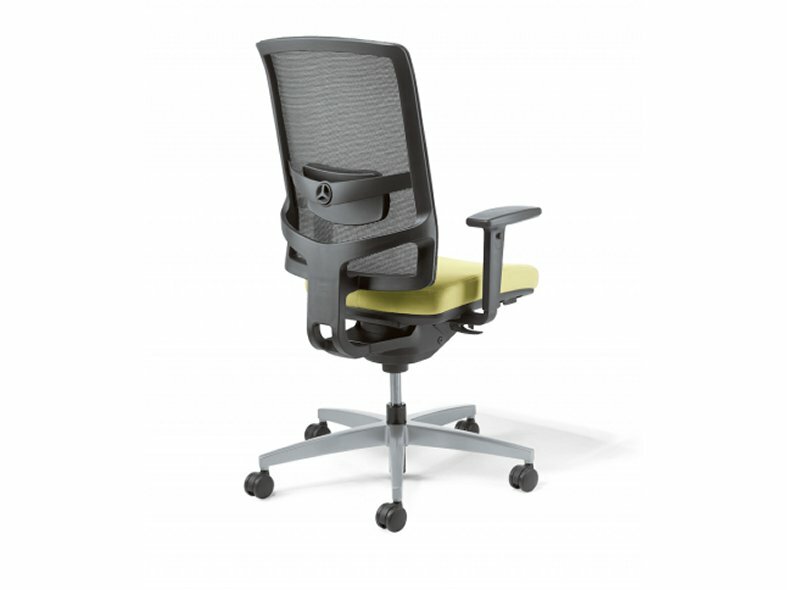 A rigid sitting posture damages health and makes both the body and soul feel tired. Linea makes you feel good, which brings greater flexibility! 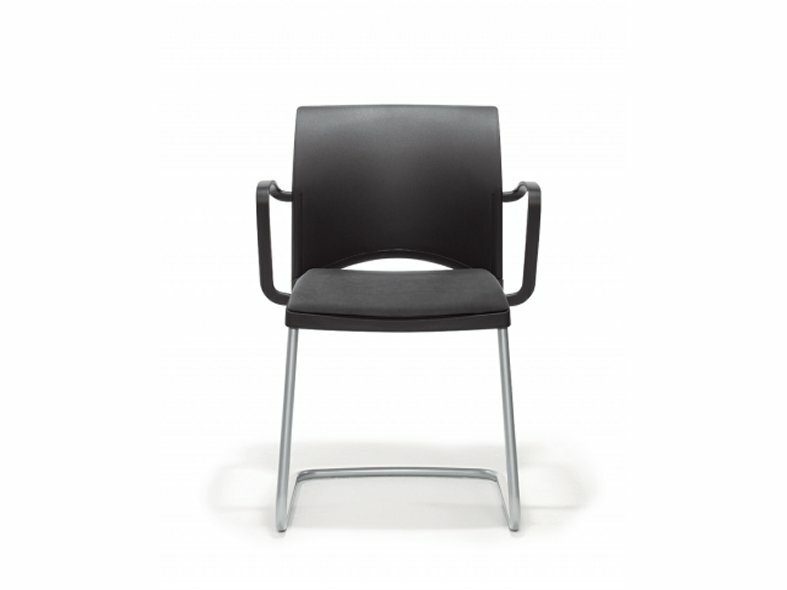 Lineas success is due to its clear lines, maximum comfort and unbeatable variety. 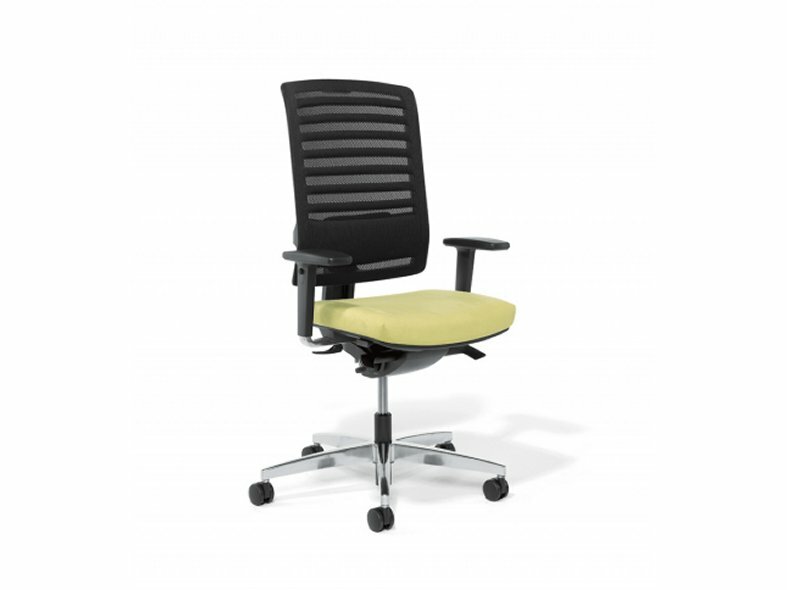 Linea has three backrest heights, an active contact or point synchronous mechanism, and a range of ergonomic features. 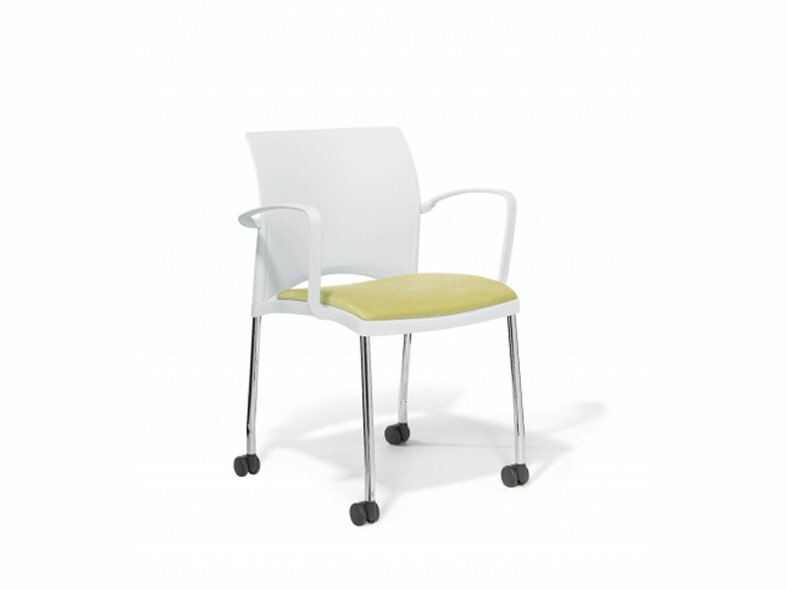 The multifunctional visitor chair impresses with either four legs or as a cantilever chair. 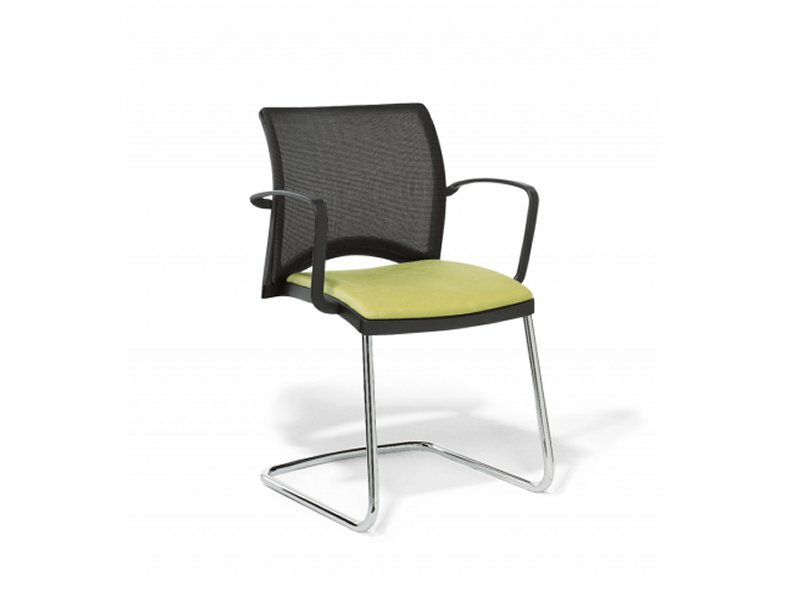 As a swivel chair or visitor chair the linea is a superb designer piece and unbelievably comfortable. 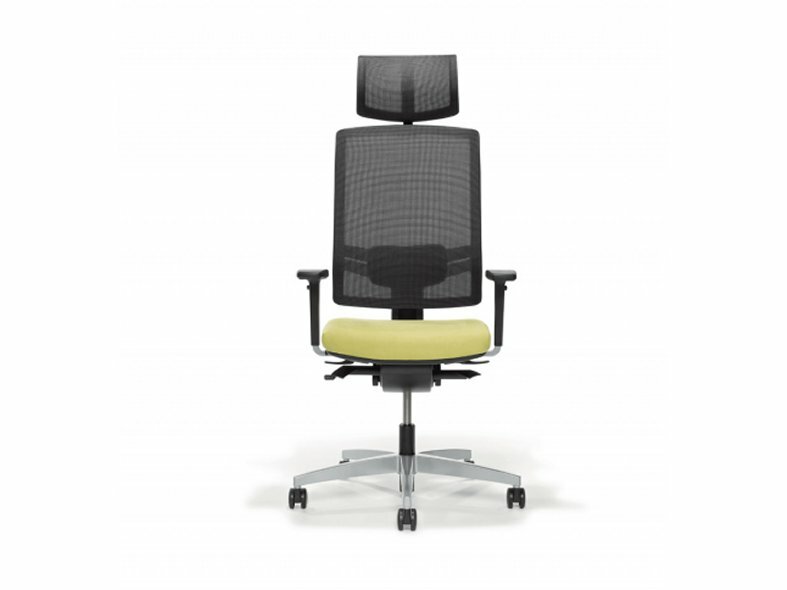 The tension adapt mechanism of the linea pro ensures the backrest pressure automatically adapts so you intuitively sit correctly and dynamically. 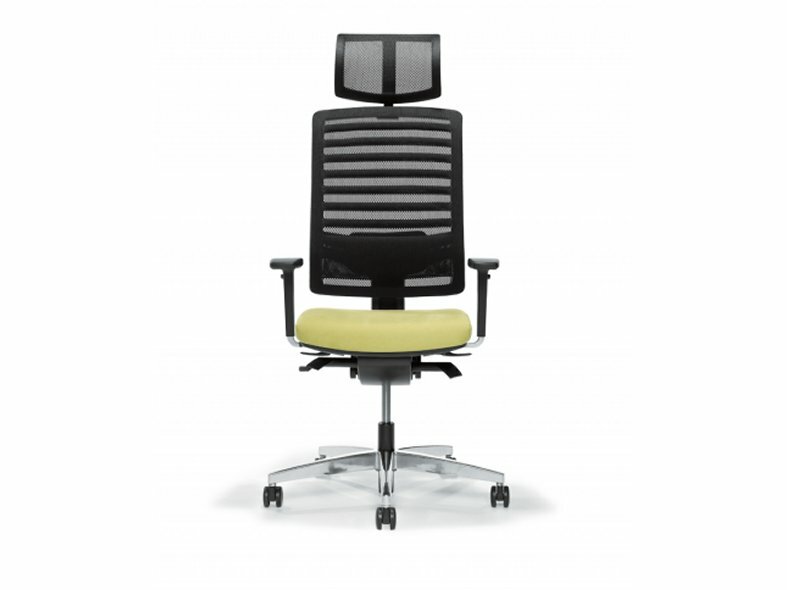 You concentrate on your work, the linea will strengthen your back!